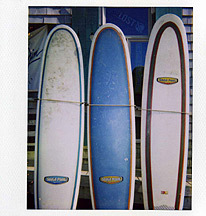 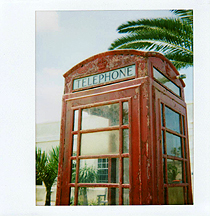 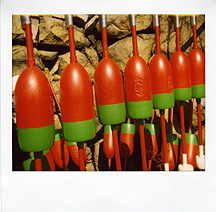 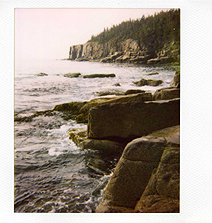 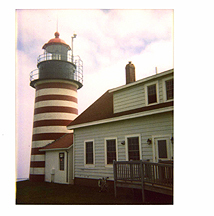 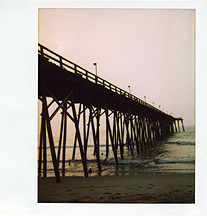 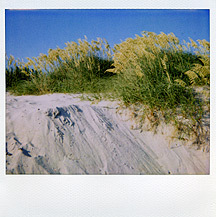 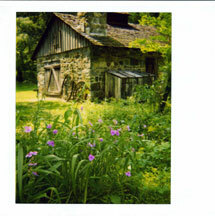 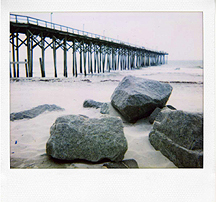 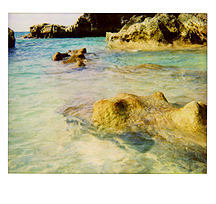 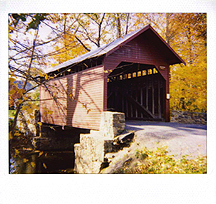 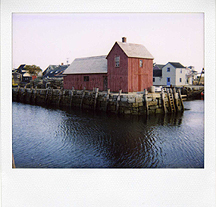 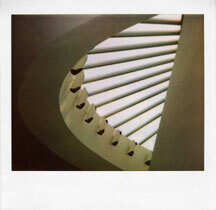 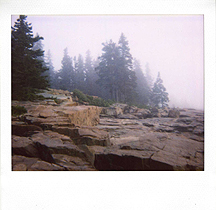 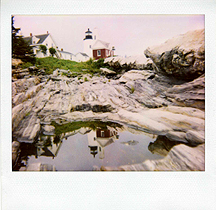 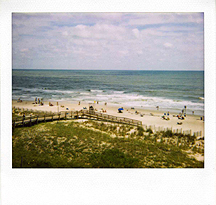 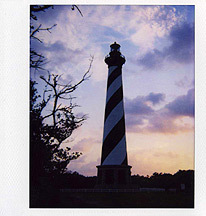 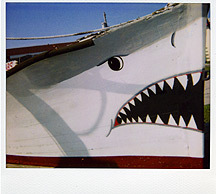 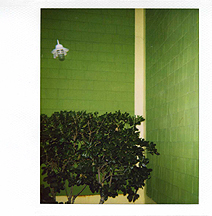 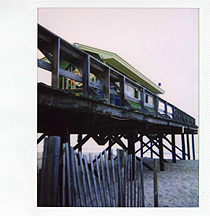 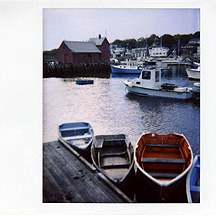 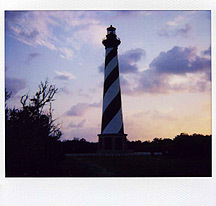 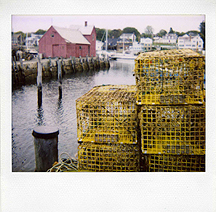 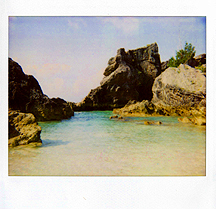 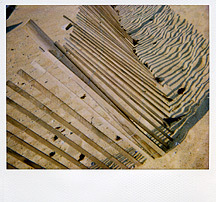 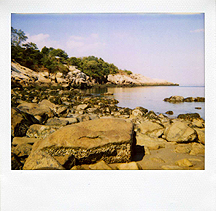 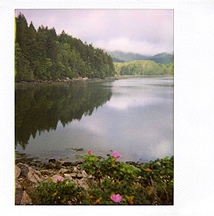 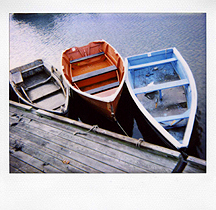 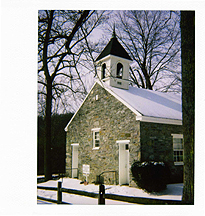 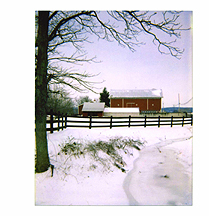 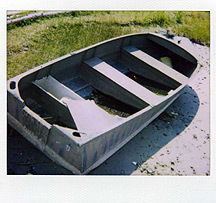 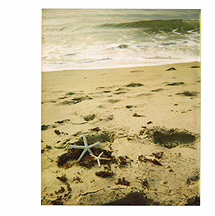 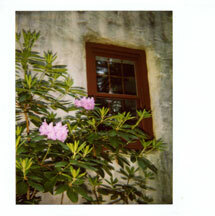 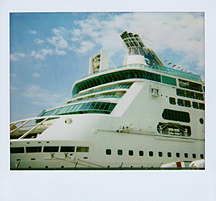 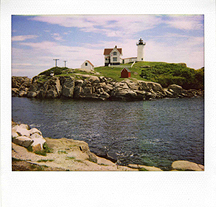 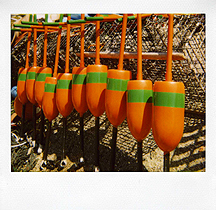 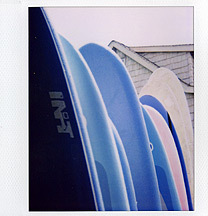 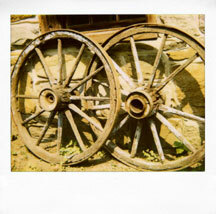 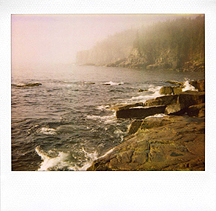 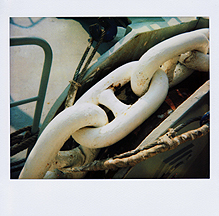 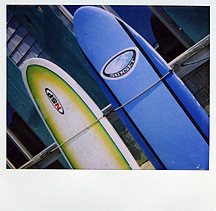 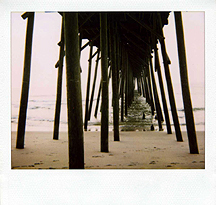 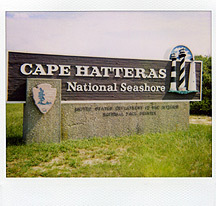 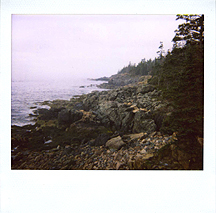 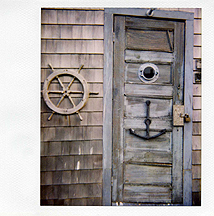 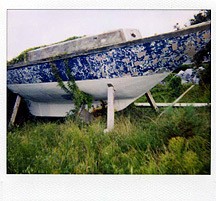 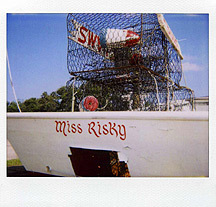 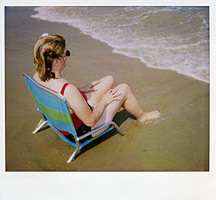 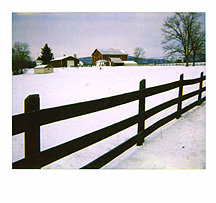 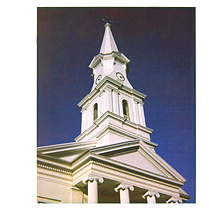 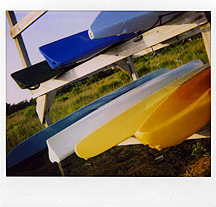 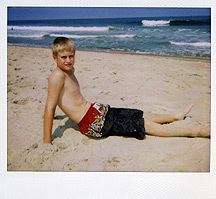 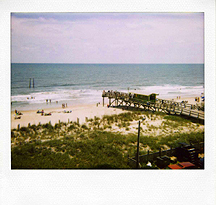 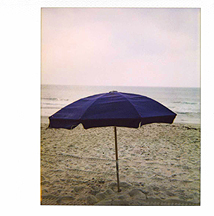 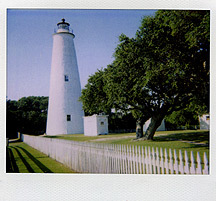 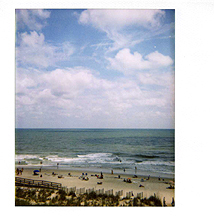 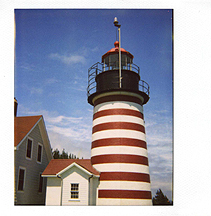 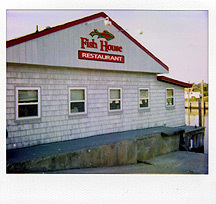 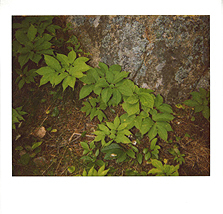 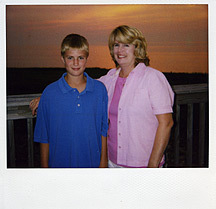 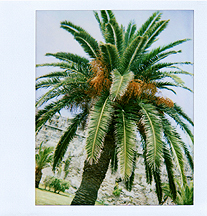 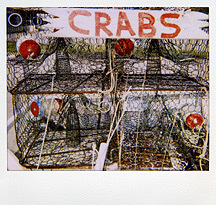 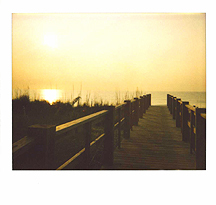 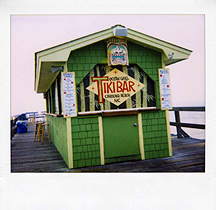 The images in this gallery were taken with a vintage Polaroid Spectra camera and Polaroid film. 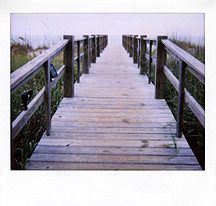 Although you can no longer purchase original Polaroid film, compatible film is now being produced again under the name Impossible. 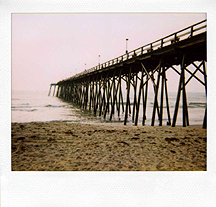 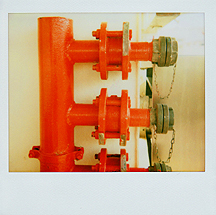 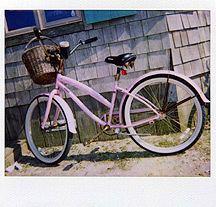 I now shoot Polaroid cameras using Impossible instant film. 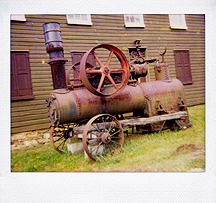 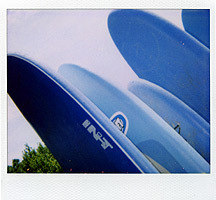 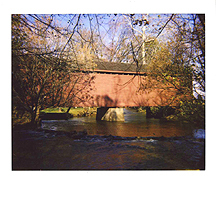 These images are flatbed scans of the Polaroid picture. 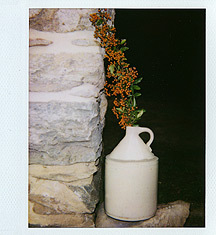 I have my original Polaroid images displayed in a vintage photo album.